Jim W. Weatherby, Kerrville, Texas, was born in Hubbard, Texas, November 28, 1910. He attended Hubbard High School, Schreiner Institute, Kerrville, and Baylor University, Waco, receiving the degrees of B.A. and L.L.B. Brother Weatherby is President of the Chas. Schreiner Bank, Kerrville, Texas. He has served as County Attorney and County Judge of Kerr County; District Attorney of the 38th Judicial District and District judge second 38th judicial District. He is a member of the State Bar Association of Texas, the Kiwanis Club, Veterans of Foreign Wars and the American Legion. He is married to the former Elizabeth Talmage Carter and they belong to the Baptist Church. He served in World War II and is presently a Lt. Colonel in the J.A.G.D. Reserve. 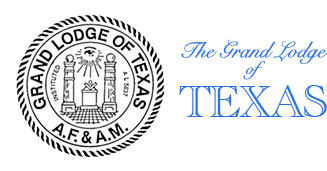 Jim W. Weatherby was initiated in Baylor Lodge No. 1235, Waco, on November 5, 1936, Passed December 7, 1936, and Raised January 4, 1937. He affiliated with Kerrville Lodge No. 697 on February 20, 1940, and served as Worshipful Master in 1948. He was District Deputy Grand Master of the 51st Masonic District in 1954. 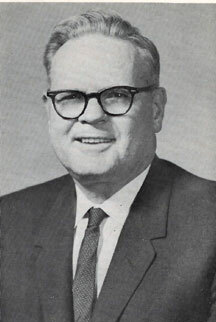 He was Grand Marshal in 1952, Grand Orator in 1957; served on the Committee on Titles, Deeds and Property in 1949-1951 and Grand Officers’ Reports for the years 1959 and 1960. He was elected Grand Junior Warden in 1960, Grand Senior Warden in 1961, Deputy Grand Master in 1962 and Grand Master in 1963. He is a member of Kerrville No. 305, R.A.M., Kerrville Council No. 240, R. & S. M., San Antonio Commandery No. 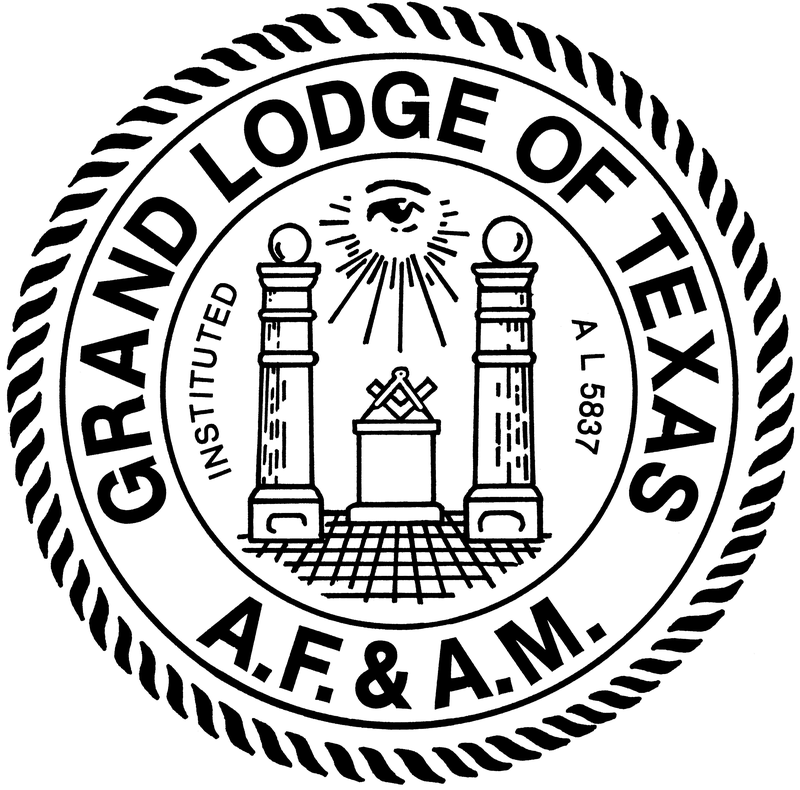 7, K. T., San Antonio Scottish Rite Bodies; Karem Temple, A.A.O.N.M.S., Waco; and the Red Cross of Constantine, DeMolay Conclave, Waco. In his program the Grand Master expressed the hope that there would be perfect harmony throughout our Fraternity. That to accomplish this objective we should remember our Masonic obligations and carry them out. That as Master Masons we should live each day the lessons taught in our obligations and to live a life that would be an example to others. He requested that we exert our best efforts in encouraging men to be Masons, to seek men. not numbers, who would live exemplary Masonic lives as did those pioneers who gave us our start in Texas when they organized under the Masonic Oak. 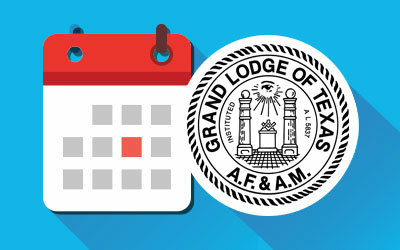 During his year as Grand Master, Brother Weatherby rendered a great service, both as to quality and quantity, to the Masons of the Grand Jurisdiction of Texas, and his exemplary conduct is an example to the Masons of this State.